Look in 2D think in 3D. 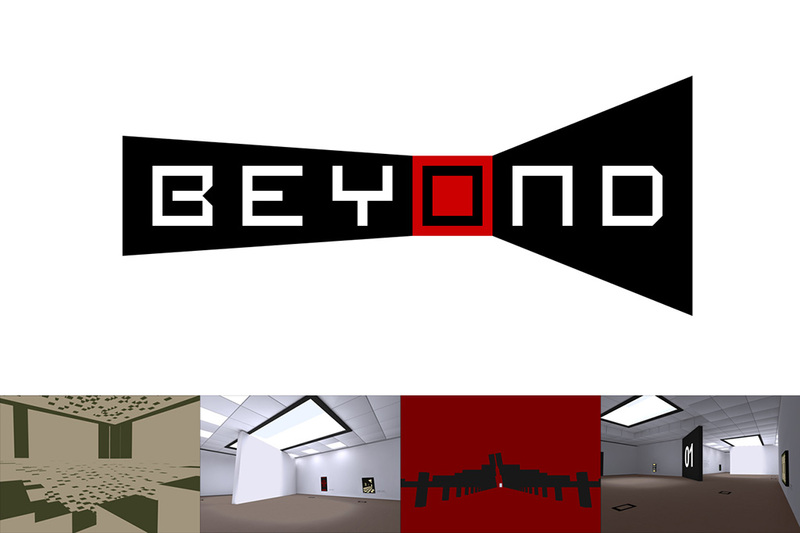 Beyond Perception is an experimental puzzle game based upon observation and space understanding. Use your mind and imagination to escape from museum paintings.